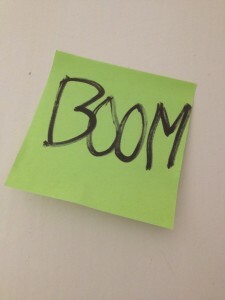 Heal Your Puzzle » Blog Archive » BOOM … Shrapnel Everywhere!! I love it when completely random events suddenly make sense?! …And now I find myself learning how to deal with Energy Shrapnel!! Wow!